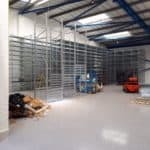 Storage Concepts are currently completing a large shelving project in the South of England. 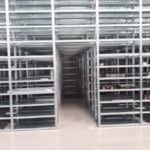 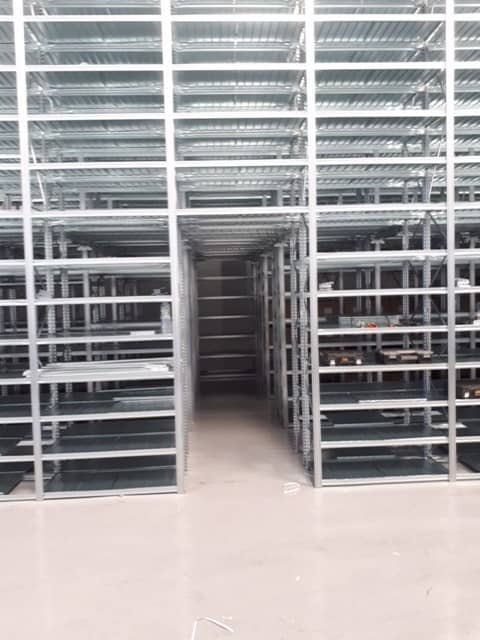 Storage Concepts will manage the entire design, supply and installation process, providing a fully integrated steel shelving units solution. 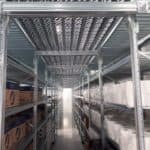 Our versatile metal shelving products can be tailored to suit your exact requirements.